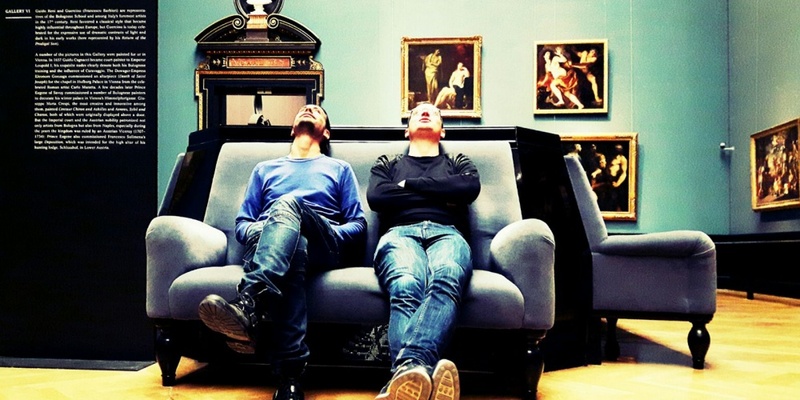 Alexander Jöchl and Wolfgang Tragseiler are Stuttgart and Vienna based Independent Artists. Both studied Sculpture and Transmedial Space at the University of Art in Linz, Austria. Their ongoing collaboration began in 2014.